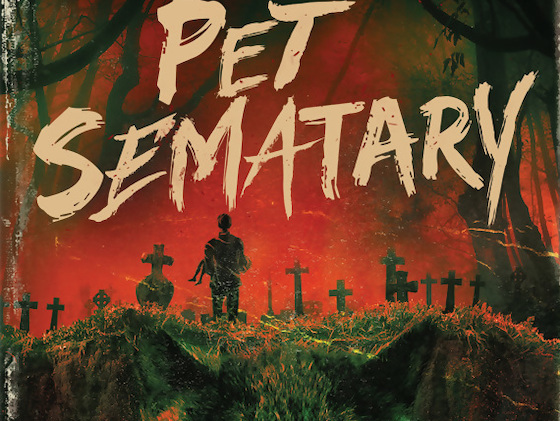 Timed to coincide with the release of Kevin Kolsch's 2019 remake, comes word that Paramount Home Media Distribution will celebrate the 30th anniversary of Mary Lambert's film Pet Sematary (1989) with a brand new 4K Blu-ray release, which will be available for purchase on March 26th. "Dr. Louis Creed, having just moved to Maine with his wife and two children, is heartbroken when he finds that his daughter's beloved cat has been hit by a truck and killed. Thankfully, a strange, elderly neighbor called Jud knows a secret that may spare the young girl's tears. He takes the dead cat to an ancient Indian burial ground that lies hidden in the surrounding hilltops; and when he buries the feline there, it comes back to life a few days later. But Louis can't be trusted with the secret, and, despite strong warnings that something horrible will happen, he uses the power of the burial ground to bring his son back from the dead."